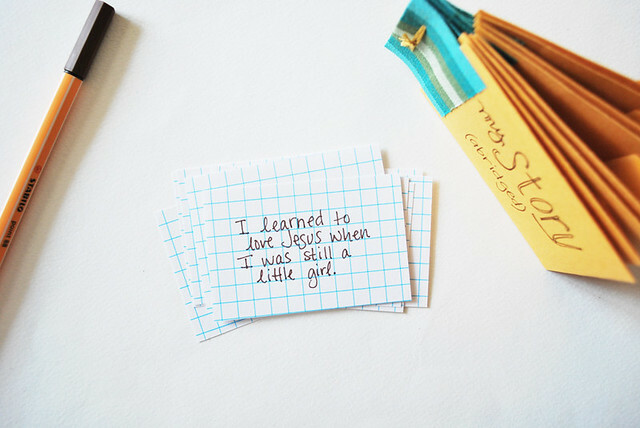 This month's story is YOUR story, and to properly tell most stories, you need lots of time. But sometimes, it's more important to just get the story told, even if it's the short version. And that's what this little book does. Each page of the book is an envelope. It can hold a little or a lot, depending on the size of your envelopes and what all you decide to include. However you tell your story, this is a fun way to do so. 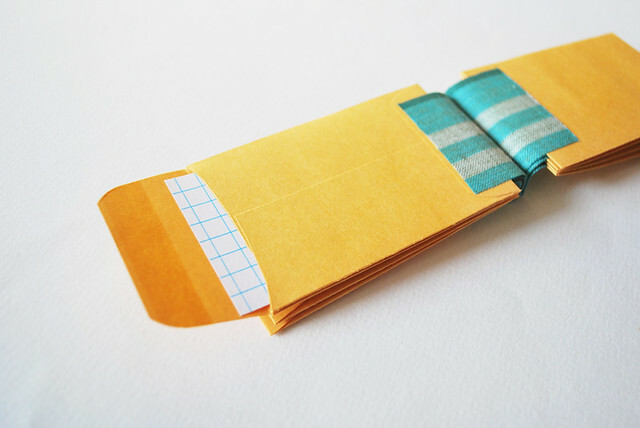 Cut a strip of fabric that will be a little narrower that the envelopes. Iron the fusible interfacing to the back. My strip is wide enough to cut two long strips from this. 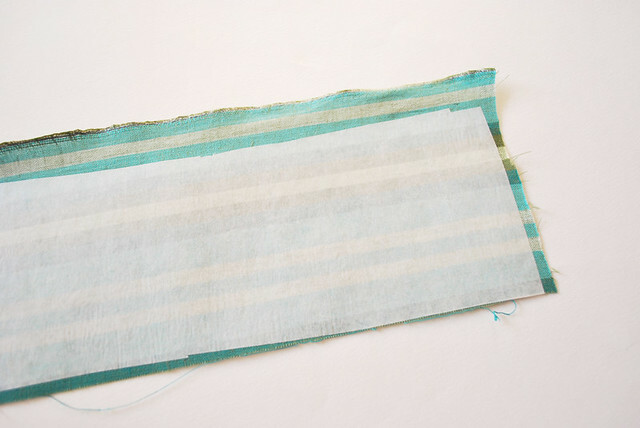 Cut the strips to about 2 inches long. 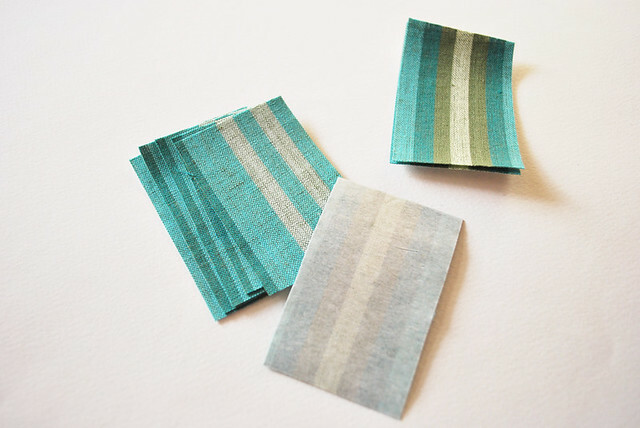 Peel the backing paper off of the interfacing, then fold each strip in half over the sealed end of an envelope, leaving a tab of fabric free from the envelope. Iron the fabric. This will fuse it to the envelope, and itself. Repeat this with each envelope. 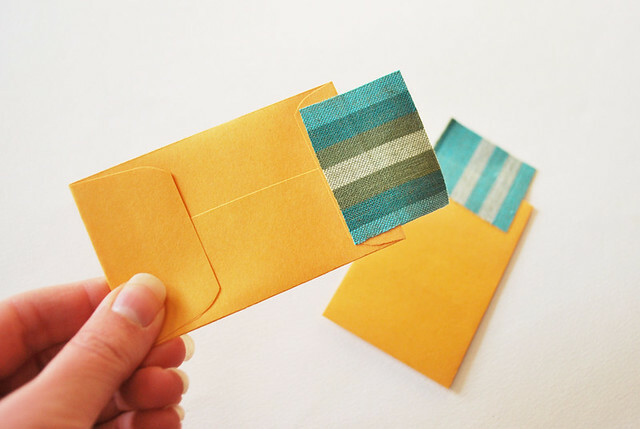 Stack all of the envelopes together, making sure that the flaps are going the direction you want. 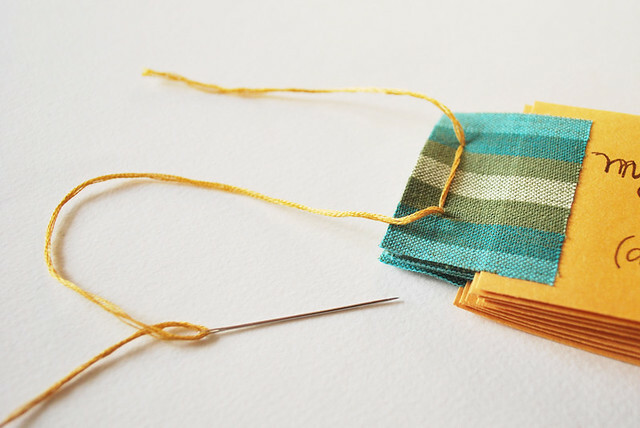 With embroidery floss and a sharp needle, sew through the tabs of fabric. Tie a knot or a cute bow. 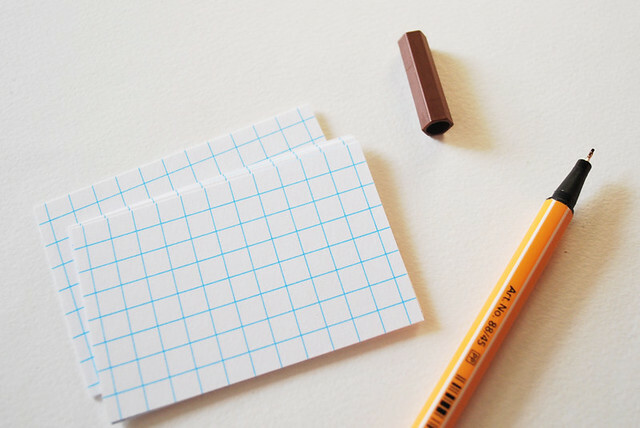 On the cards or paper, write down the parts of your story that you want to include. Slide them into the envelopes. Add a title, and share your story! In mine, I'm including some big things, like "When I was 4 days old, I came home to my forever family", "I learned to love Jesus when I was still a little girl", and "I found my love of embroidery while working at the library." 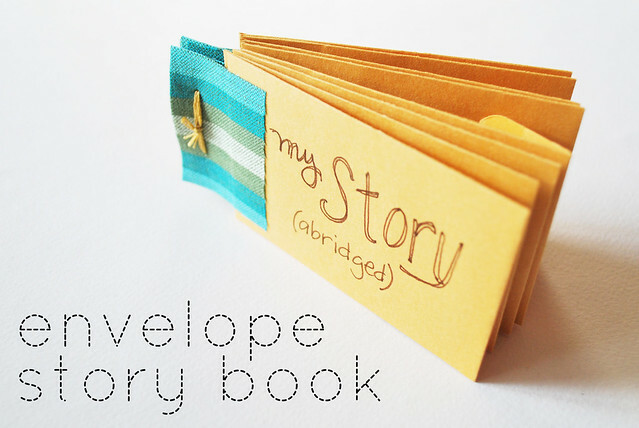 Who will your share your story book with? We used to do this as kids. My best friend and I used to write pen-pal books. So we'd send the book across the pak (we used to walk to each others house) and write letters to each others to make a story. 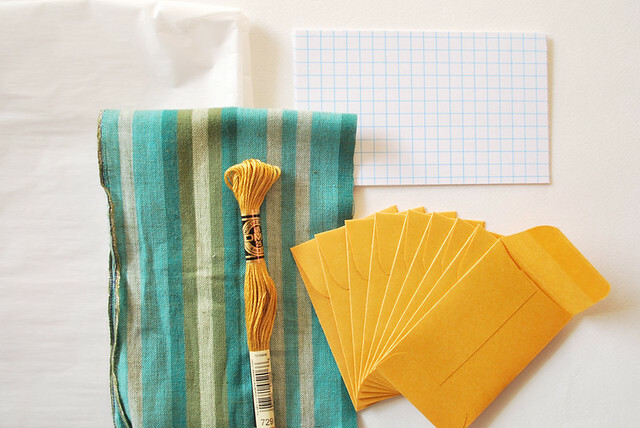 And we did it up like this with little envelopes (because it was a story of two pen-pals). I had forgotten all about that. Thanks for bringing back a wonderful memory. what a sweet idea!!! thanks so much for the great tutorial!!! tangerine_1155: I love that idea so very much!